Details to be added soon Amandeep started her career in Conveyancing in 2005 after completing her Law Degree and Legal Practice Course. She went on to qualify as a Licensed Conveyancer in 2017. 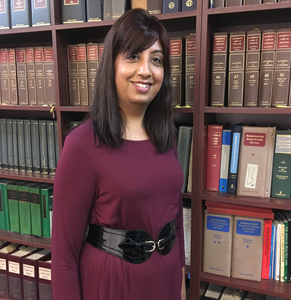 Amandeep has vast experience in Residential Conveyancing dealing with a wide variety of matters. She understands that moving house can be a stressful time and her professional yet friendly approach puts clients at ease.